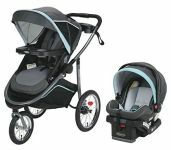 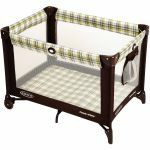 Graco Modes Jogger Click Connect Travel System, Gliding Swing, And Pack ‘n Play For Just $347.88 After A $292 Discount! 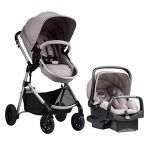 Bugaboo Cameleon3 Stroller Base For $704.92 Or Cameleon3 Classic+ Complete Stroller For $802.27 From Saks 5TH Avenue, Or Less With AMEX Platinum! 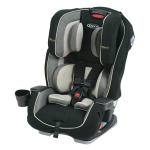 Graco My Ride 65 Convertible Car Seat For Just $39 Plus Free Shipping Sitewide From T.J.Maxx! 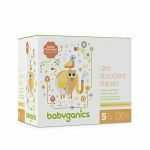 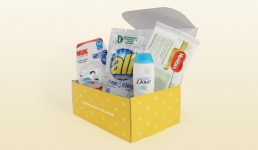 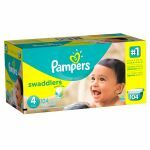 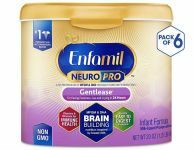 Save 45%-60% On Babyganics Diapers, Wipes, Soaps, And More From Amazon! 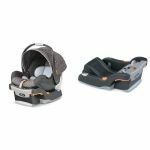 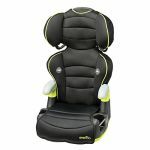 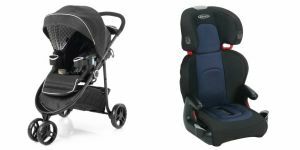 Chicco Keyfit 30 Infant Carseat With 2 Carseat Bases Now Just $109.09 From Amazon After $175 Price Drop! 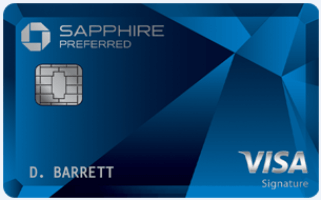 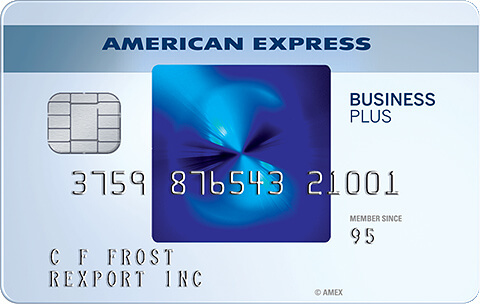 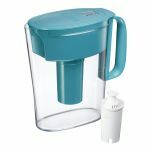 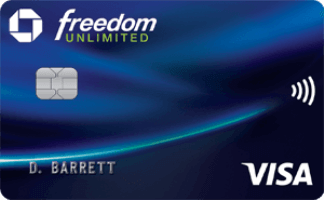 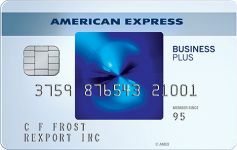 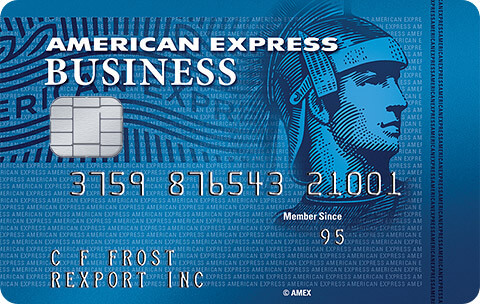 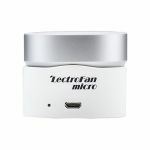 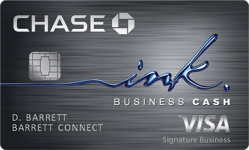 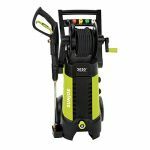 Update: This is now just $109.09! 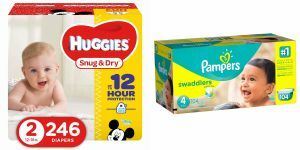 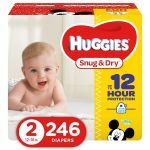 Save On Huggies Diapers From Just 9.9 Cents/Diaper Via Amazon Subscribe And Save After 35% Off! 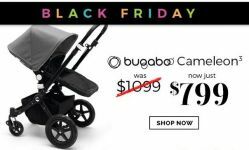 Bugaboo Cameleon3 Classic Complete Stroller For $799 From Amazon After $300 Price Drop! 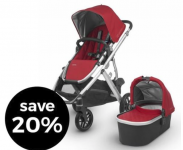 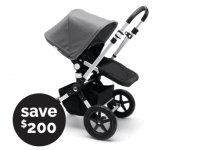 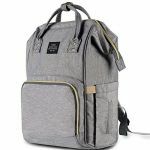 Ends Tonight: Save On Bugaboo Cameleon3, Doona, UppaBaby, Babyzen YoYo+, Valco, Silver Cross, And More From PishPoshBaby! 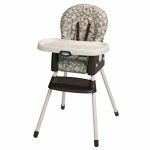 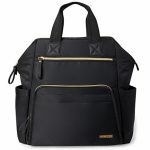 Graco Modes Jogger Travel System For $152.09-$197.99 From Amazon After $136-$181 Cyber Monday Savings! 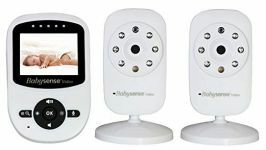 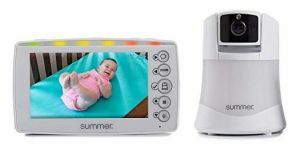 Today Only: Save On Baby Monitors From Amazon’s Cyber Monday Sale!